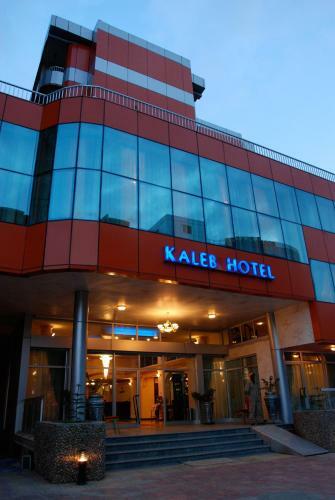 Addis Ababa is the capital of Ethiopia and a home to the wealthiest people in Ethiopia. It has a pollution of more than 3,384,569 according to the country’s population census in 2007. Ethiopia is where the United Nations Economic Commission for Africa (UNECA) has its headquarters; OAU and African Union are based here. It is often called the "the political capital of Africa" because of its political significance ,diplomatic and historical for the continent. 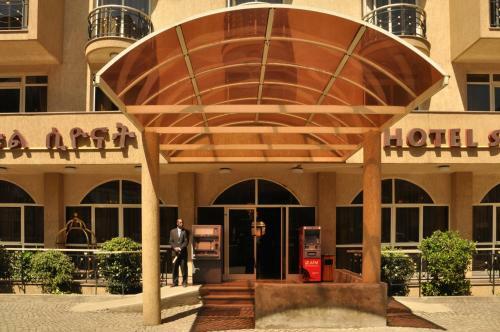 There are numerous cakes and coffee cafes that are seen around the streets, hotels and car hire services are available to give visitors a feel of home when they are in Ethiopia. The availability of a 3G internet round the city makes communication and roaming very easy for visitors. Addis Ababa Bole International Airport is the airport that serves the country’s numerous visitors who are coming to the country. There are a lot of places for you to visit in Ethiopia from the Ethiopian National Museum where you can see the famous display of the replica of Lucy, an early hominid and a lot of other artifacts. The Red Terro Museum was established in 2010 and houses the horrors of the Derg, a lot of tourists come here to hear the stories of what happened from the survivors in this museum. The Africa Hall is the place where you would find the United Nations Economic Commission for Africa’s headquarters and other international offices. The Parliament building which is near the Holy Trinity Cathedral was built with a clock tower and currently serves as the country’s seat of parliament. Travel to Medhane Alem which is the second largest church in the world, from the Bole International airport, you can see this cathedral that is referred to as the"Saviour of the World" . You can also visit the St George’s Cathedral that was built in 1896, inside this cathedral are lots of decorations that are beautiful with paintings and mosaics. The Menelik's old Imperial Palace is the country’s seat of power where you can see the numerous departments in the government unit. The National Palace is another important tourist center because it was a structure that was used to make the Silver Jubilee celebration of Emperor Haile Selassie in 1955 and has become the home of the country’s president. Addis Ababa Bole International Airport serves different airlines around the world. It has a lounge that passengers can make use of when they await any airline and have become a major place where passengers can exchange their money and buy things from the malls around. 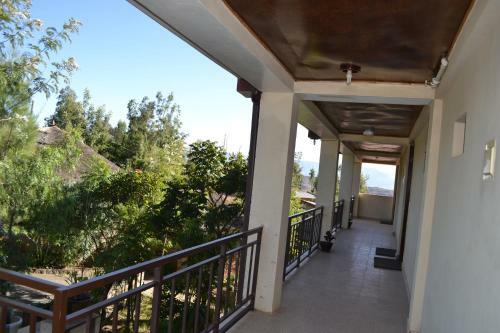 The best time to visit Addis Ababa your destination is during the dry season between October to April.